Is it time for AUDI motorcycle? Audi was once manufactured motorcycles, but it was at the time the DKW Auto Union from which it later emerged Audi kind of know now. The inspiration for the concept motorcycle with Audi's marks Devauze received during a visit to the Audi museum where among the many exhibits he saw DKW motorcycles. As Audi has a rich history when it comes to motorcycles, the French designer was not hard to come up with a modern version. 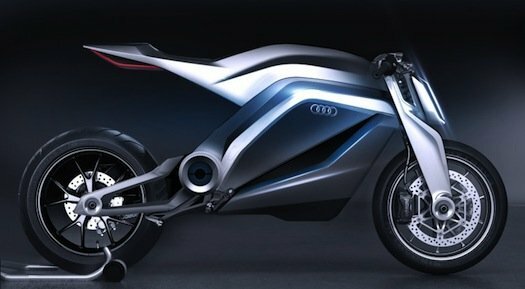 Audi Motorrad Concept will run twin cylinder Ducati engine. This volume of 850 cc desmodromic housed in an ultra-lightweight chassis made ​​of carbon fiber and lightweight materials. 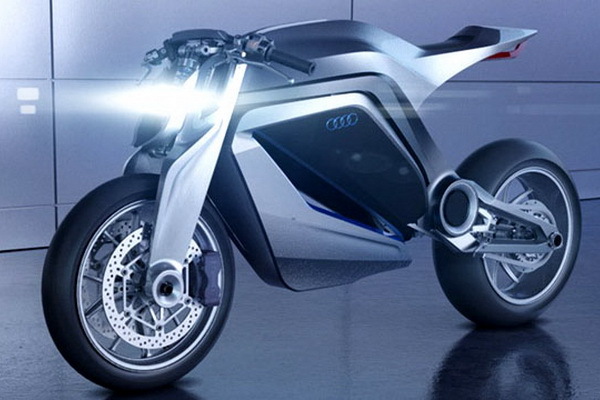 In addition to the petrol variant of the classical concept motorcycle could easily get its e-tron the performance. Nice concept but still i want Audi new edition of 2014 A6 car in my own. Bike lovers will be happy to read this news. Now a days, very nearly all the each vehicle of the world is utilizing Chevy Navigation System to dodge congested roads and the dubious defers on streets while setting off to their sought ends. Different brands of motorcycles require different type of handling and maintenance. This simply implies that a Kawasaki part might not work in a Honda motorcycle. That Audi moto looks quite good. It is strange that they do not produce motos for mass market like BMW (their primary rival). However, if you need to decode vin that it is better to use audi vin decoder to get factory options. Nissan showcased their constructing so as to outline and improvement abilities two idea vehicle propelled by the pattern took after by more youthful auto purchasers. The Urge Concept is outfitted with a Xbox 360 while the Nissan Note Concept is motivated by Adidas. Motorcycles get roughly double the amount of gas mileage of a typical car. Does that mean that motorcycles are an eco-friendly option? The answer isn't exactly clear cut. Recently, I took the risk to observe again that awesome motion picture 'The Great Escape'. 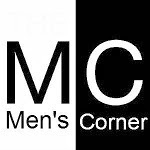 As I watched Bud Ekins replace Steve McQueen, to bounce the wire fence on his Triumph, I started to ponder about the part of the cruiser amid wartime.